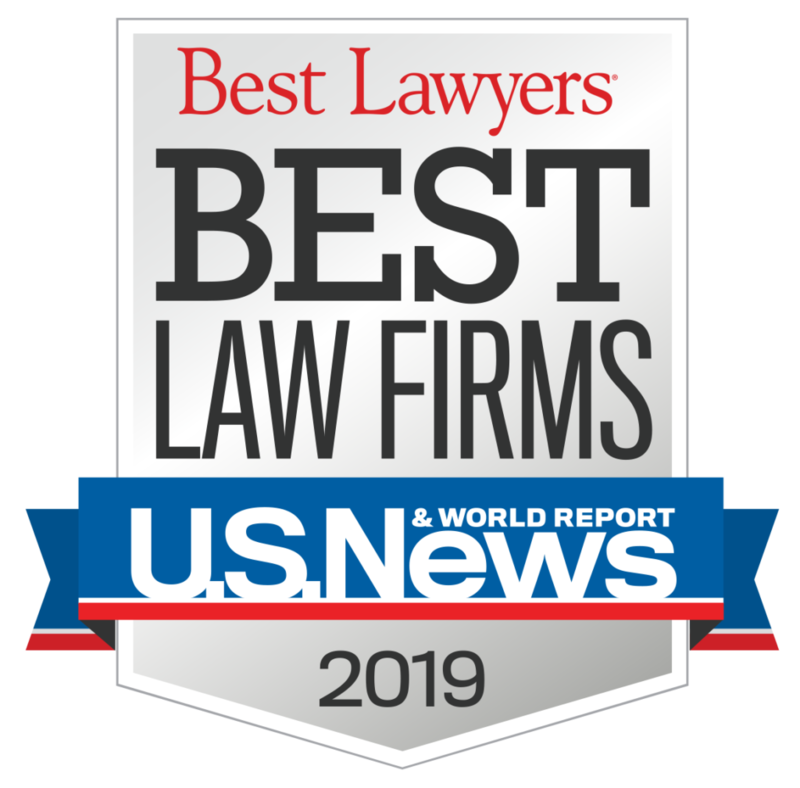 Although healthcare providers are typically conscientious and work hard to ensure that errors don’t happen, medical malpractice and medical negligence can and do occur. One often-overlooked area of mistakes in the medical setting is errors with intravenous systems. Here are some commonly overlooked IV mistakes that every patient should know about. Not Recognizing Damage to the Infusion Device In the past, checking infusion devices for signs of damage was commonplace in medical settings. Now, because devices come with integrated security features, checking every device before using it is often overlooked. Unfortunately, devices can have damage that is not caught by the integrated safety system that puts patients at risk. Often, this damage could have been identified during a pre-use inspection of the infusion device. IV tubing comes equipped with a roller clamp that allows the tubing to widen and narrow as necessary to control the flow of medication. Closing the roller clamp stops the flow of medication completely, while opening the clamp the entire way allows medicine to flow unrestricted into the patient’s line. Not using the clamp appropriately or failing to use the clamp at all can cause patients to receive an inadequate amount of medication or may cause them to receive too much. Both scenarios can be dangerous for patients and can impact treatment outcomes. The drip chamber of an IV infusion device lets air escape from fluid to reduce the risk of an air embolism. It also helps to control the rate of fluid delivery. A faulty drip chamber could provide a patient with too much medication, which can be life-threatening. 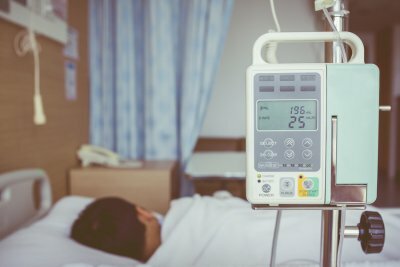 Safety features of IV systems are not always sufficient to identify problems with the drip chamber, so if it is not manually checked, medication could be delivered too quickly, jeopardizing the patient. 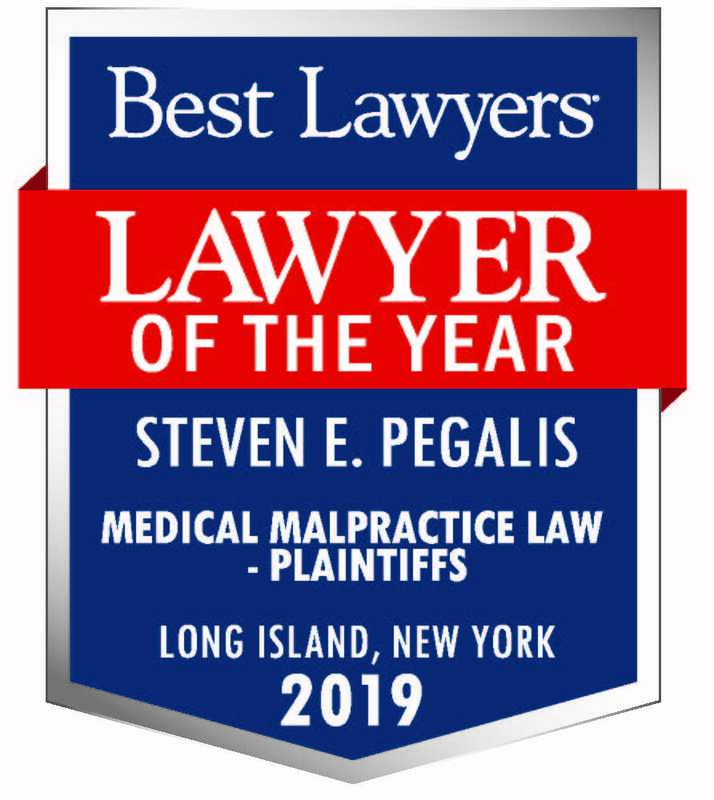 If a problem with an IV infusion system occurred when receiving medical care, causing a permanent injury contact the medical malpractice lawyers at Pegalis & Erickson, LLC. Our New York medical malpractice attorneys will gather the details and help determine if there was medical negligence.involved. Contact us today by calling (516) 684-2900.